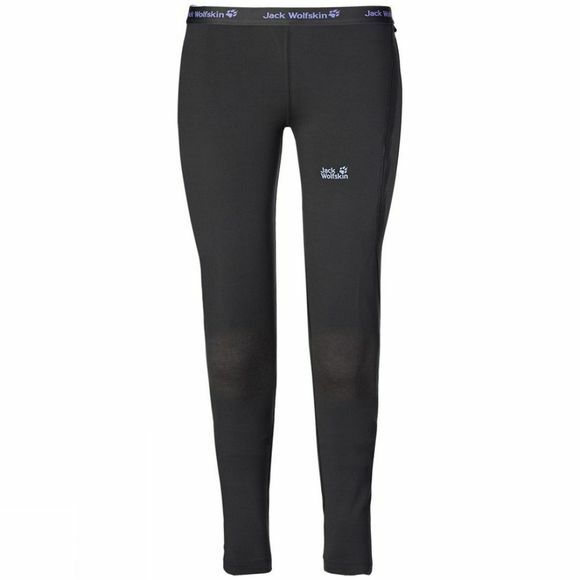 The very light material of these long johns will keep you warm in winter and cool in summer. It’s comfortably soft, stretchy and naturally odour-resistant. It also boasts Active Moisture Management and quickly wicks away moisture to the exterior, where it can evaporate rapidly.